BASEBLOG is a minimal, clean, modern, professional and personal blogging theme built-up on Twitter Bootstrap v3.2.x to provide it a responsive layout. SKU: 429-0106. Category: WordPress Themes. 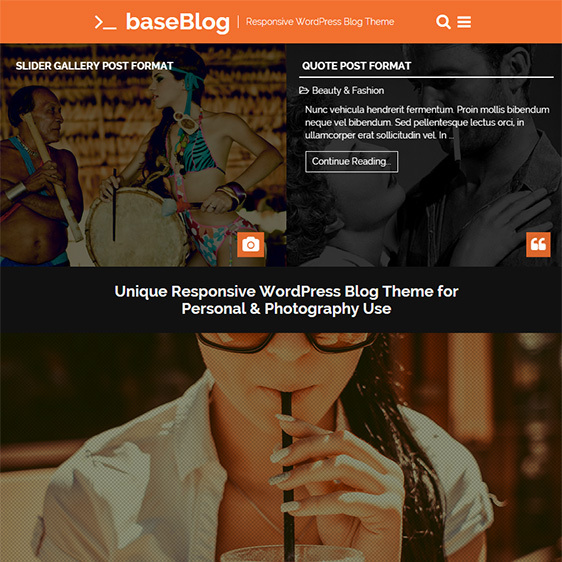 BASEBLOG is a minimal, clean, modern, professional and personal blogging theme built-up on Twitter Bootstrap v3.2.x to provide it a responsive layout. It’s responsive behavior will enable your WordPress blog viewable on devices of different screen widths. 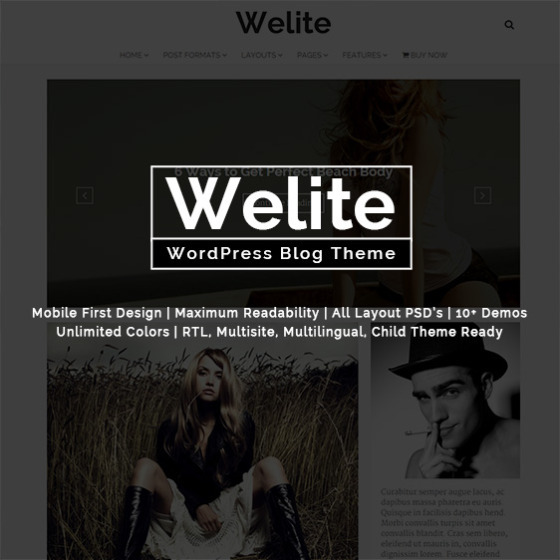 It’s fully loaded with features and a powerfull theme options panel that would enable you to customize its look and feel with unlimited colors and blog variations. You can use more than 25 shortcodes to enhance your blog stories created using any of the 9 post formats such as Standard, Image, Quote, Link, Gallery Masonry Grid, Gallery Slideshow, Audio, Video or Aside.